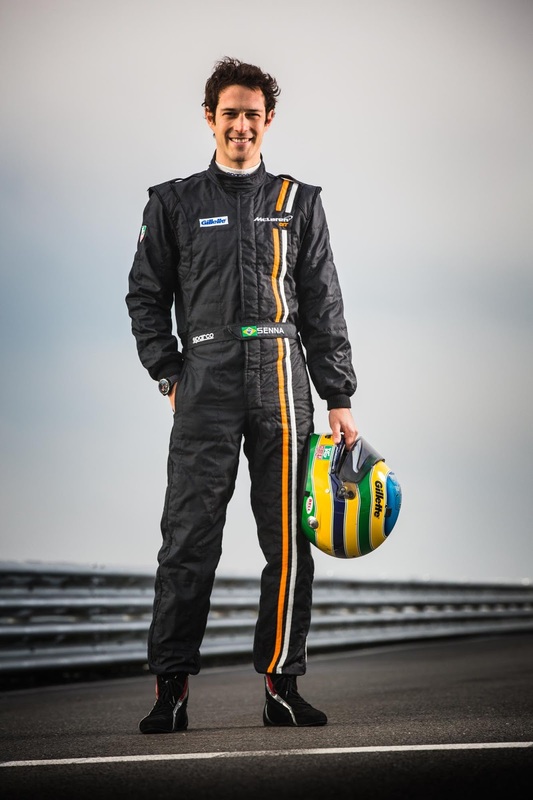 Getting an ex-Formula 1 driver to work for you can really help your racing department. 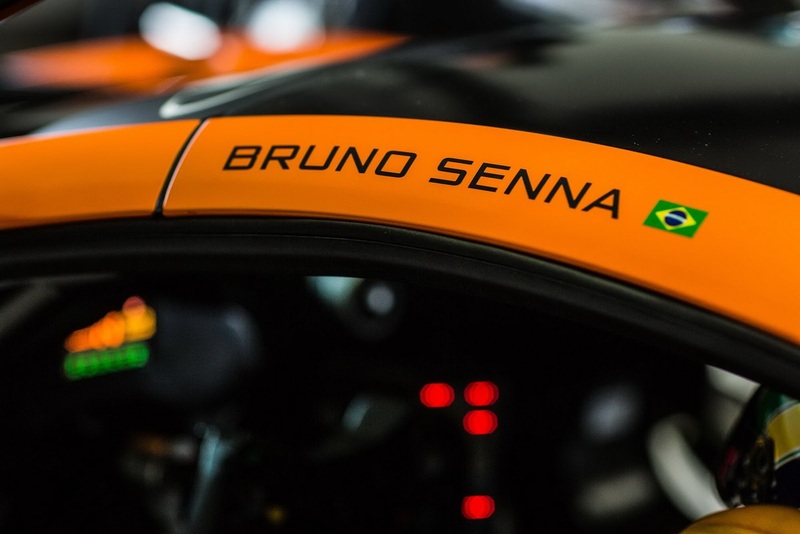 This is exactly what McLaren GT had in mind when they chose to give Bruno Senna a seat in their 650S GT3 and 650S Sprint models. 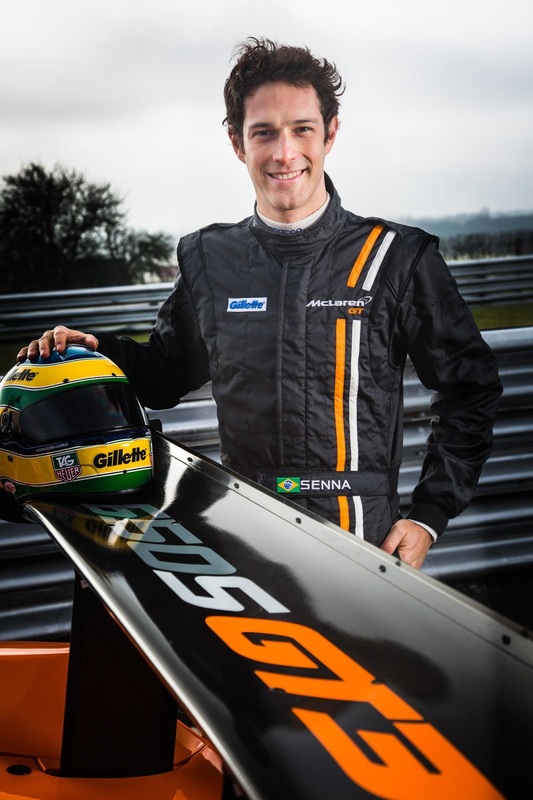 The 31-year old Senna will join the McLaren GT factory driver program, where he will be involved in the ongoing development of the 650S GT3 and 650S Sprint, as well as racing the 650S GT3 in selected events. 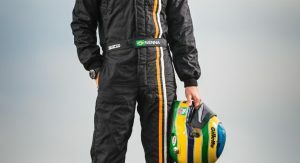 Senna has a lot of single seat racing experience, including three years in Formula 1 with HRT, Renault and Williams, scoring a total of 33 career points. 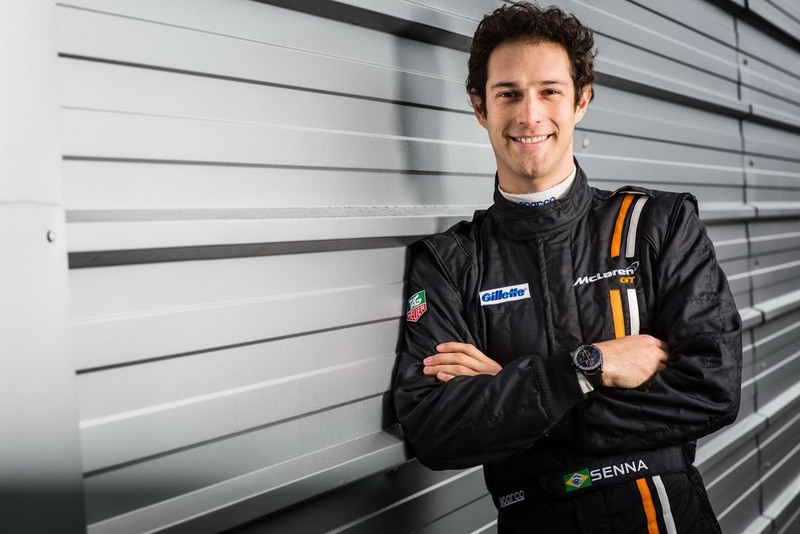 Which to be fair isn’t very impressive if you’re a regular in that industry but still, as far as getting somebody that raced in Formula 1 to develop your factory cars, you could do a lot worse than Bruno Senna. 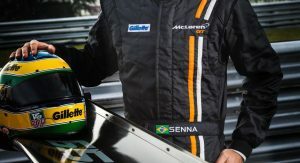 He has had a lot more success racing in the FIA World Endurance Championship for Aston Martin Racing, managing 3 poles and 2 wins in 9 starts. 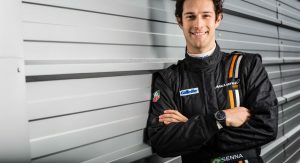 “It’s a great honor for me to be joining McLaren; a team my uncle enjoyed such huge success with, and one of the most famous names in motorsport. 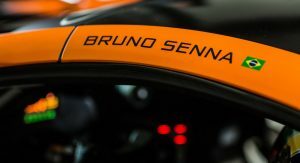 2015 is a big year for the whole of McLaren, and it is an exciting time to be part of everything that is taking place” said Senna. 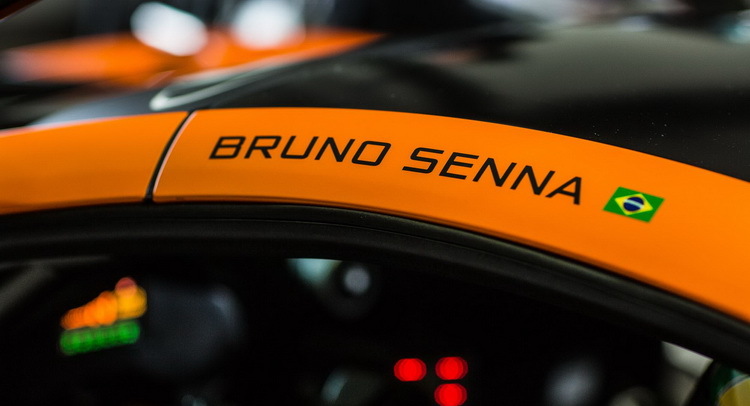 Andrew Kirkaldy, McLaren GT Managing Director added that “it is great to have the Senna name back on a McLaren. 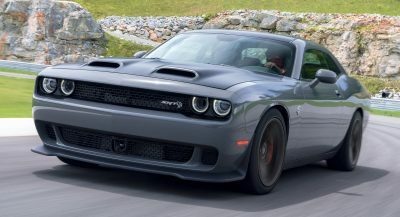 At only 31, he has a huge amount of experience, having raced with success in all major international championships including Formula 1, European Le Mans Series, World Endurance Championship and the Blancpain Endurance Series”. 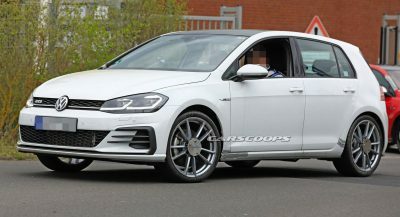 We definitely wish Bruno the best at his new job and look forward to seeing him out there in the 650S GT3.